Just saw this on a blog. 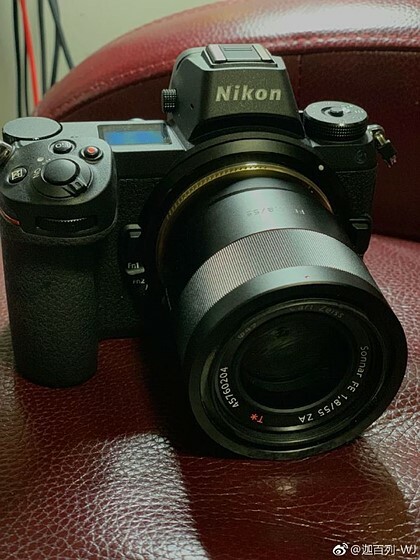 Apparently a company called Gabale, a chinese company that makes adapters for many different cameras, just posted up these images of the first Sony FE to Z-mount lens adapter with electronics connections enabling AF functionality. It’s apparently a prototype, and of course no word yet on actual performance, but very interesting to see that companies are already hacking the lens protocols.